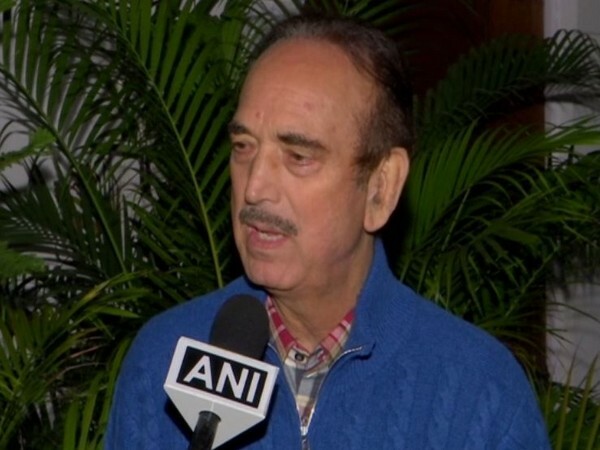 Gurugram (Haryana) [India], Mar 26 (ANI): BJP has "escalated a war" between the people from Kashmir to Kanyakumari, said Leader of Opposition in Rajya Sabha Ghulam Nabi Azad here on Tuesday. 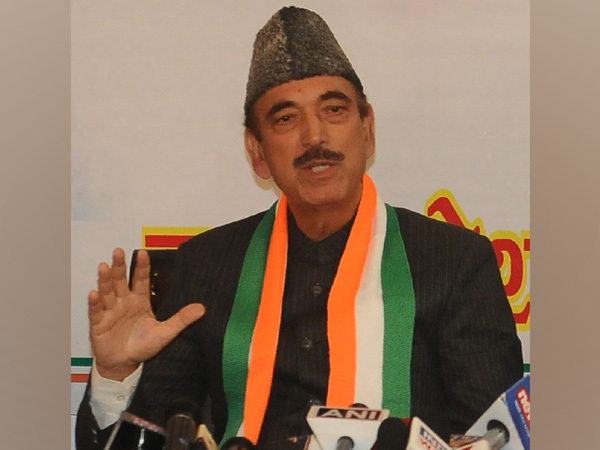 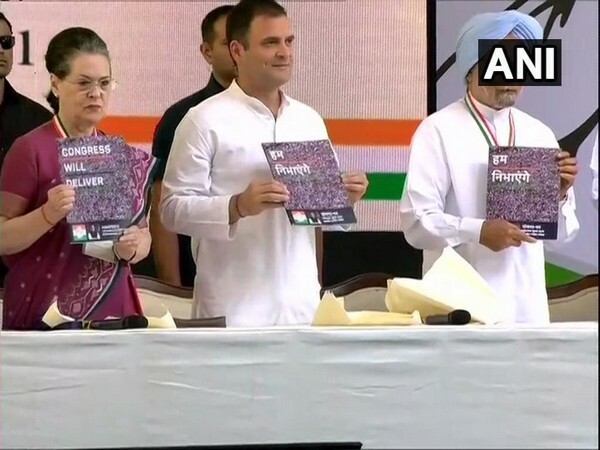 New Delhi [India], Mar 23 (ANI): Congress leader Ghulam Nabi Azad on Saturday lashed out at the BJP government for allegedly "destroying" the communal harmony in the country. 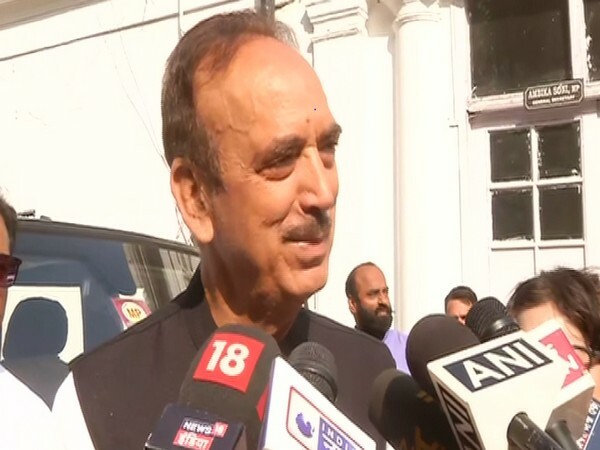 New Delhi [India], Mar 23 (ANI): Congress leader Ghulam Nabi Azad on Saturday accused the Bharatiya Janata Party (BJP) of creating an environment of 'hatred" in the state of Haryana in the name of religion and caste. 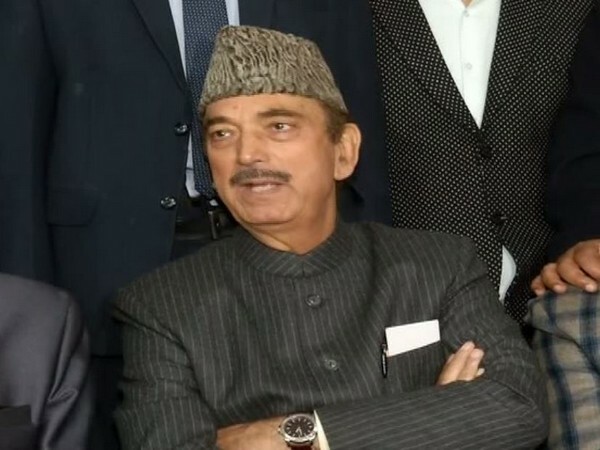 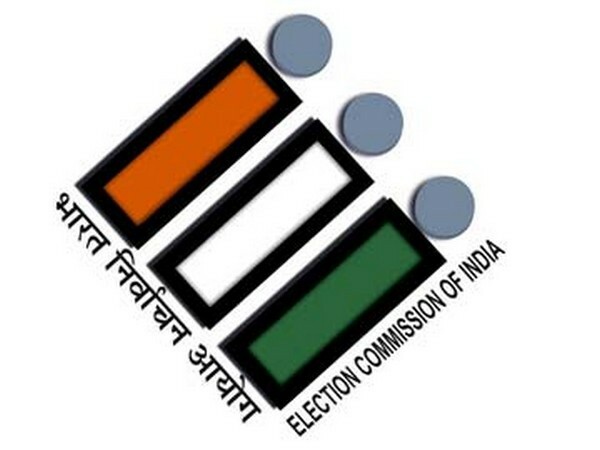 New Delhi [India], Mar 8 (ANI): Congress on Friday appointed leader of the opposition in Rajya Sabha Ghulam Nabi Azad as chairman of Campaign and Election Management Committee (CEMC) for Jammu and Kashmir. 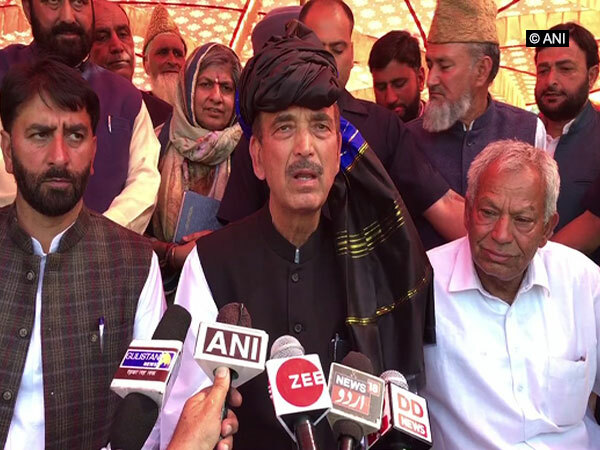 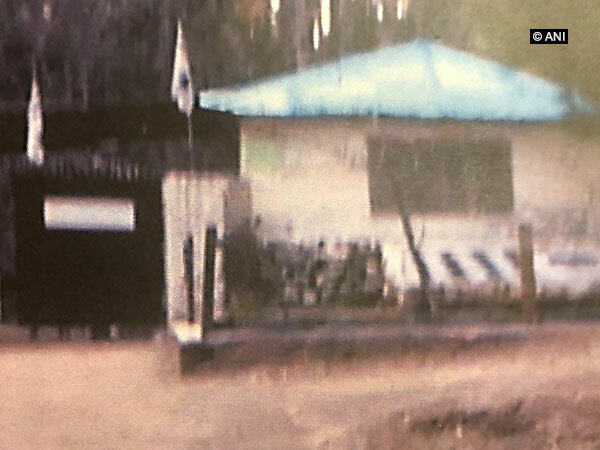 New Delhi [India], Feb 26 (ANI): Parties across the political spectrum on Tuesday hailed the air strikes carried out at Jaish-e-Mohammad (JeM) camp in Pakistan, saying such a step was necessary for defeating terrorism.